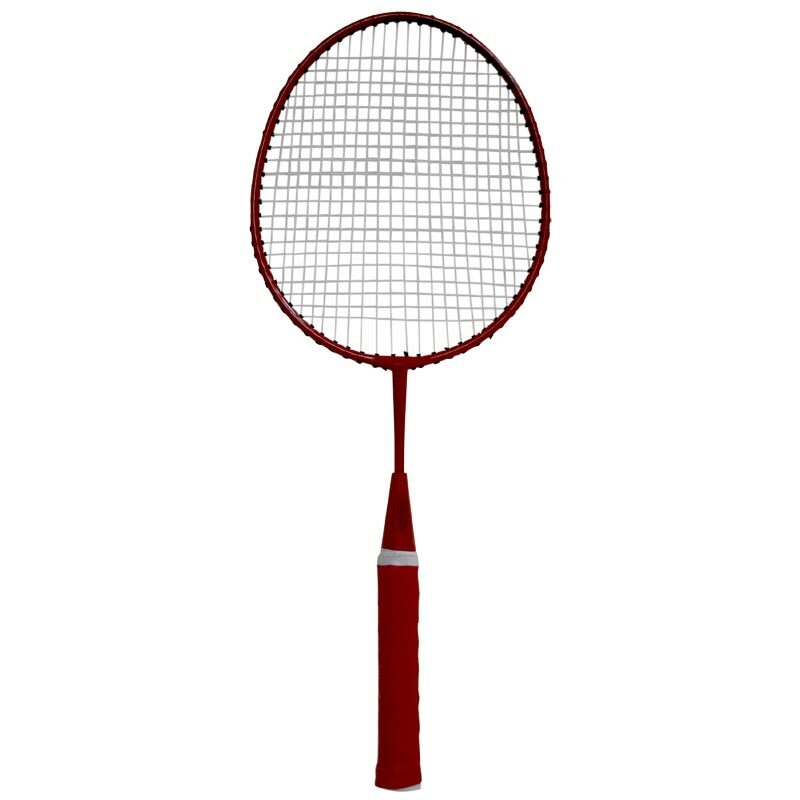 The First Play ® Mini Badminton Racket is an introductory badminton racket with shorter shaft for better control. 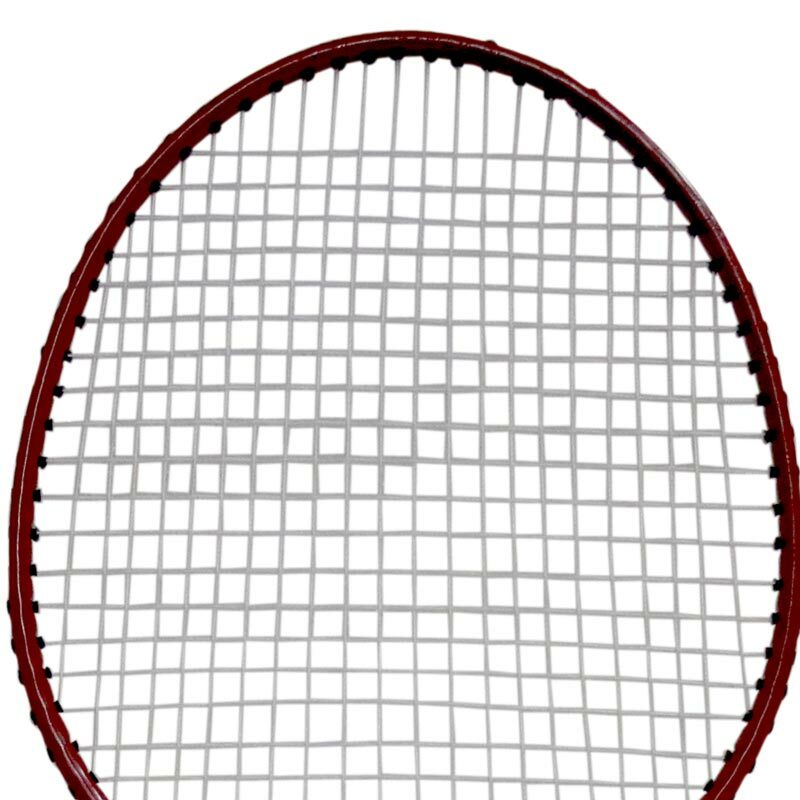 With full sized heads, steel shaft frame with nylon string and PVC grip. 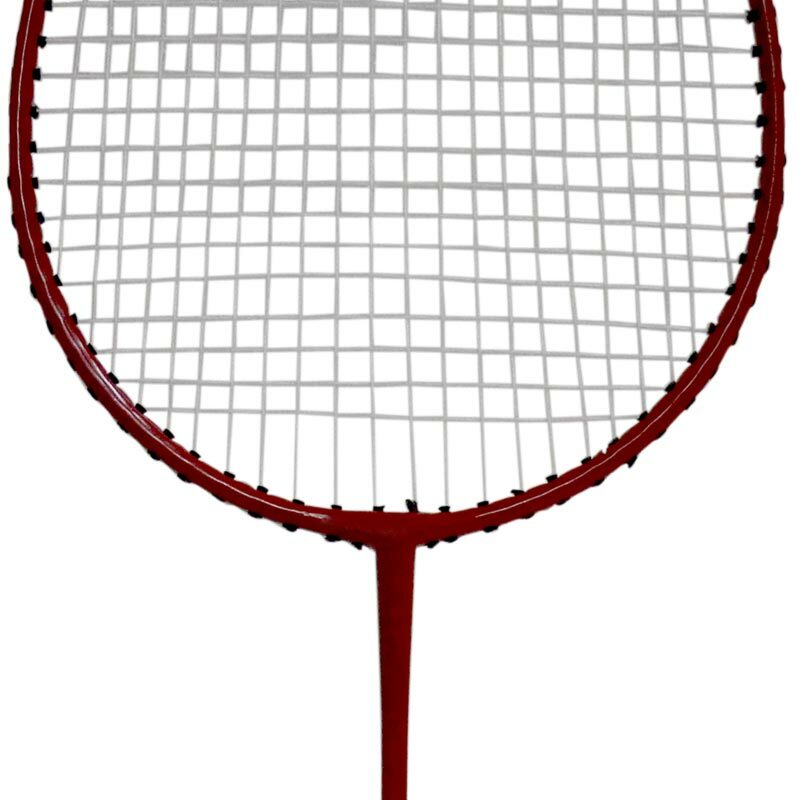 Short shafts allowing higher hit rate. Head size 24 x 20cm.